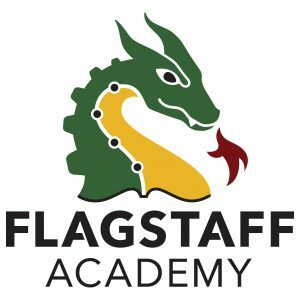 Dragon Flight is Flagstaff Academy’s before and after school care program. The program provides care that enriches the lives of children in a safe and welcoming environment. The staff offers extended learning opportunities that enhance school achievement, enrichment and recreation, providing a well-rounded experience. Before school care starts at 7 a.m. and after school care continues until 6 p.m., with late-start, drop-in care, non-school day care, and so much more. Visit the website for pricing information. Flagstaff Academy’s Middle School has been recognized as a 2019 Colorado Trailblazer School to Watch! Summer camp time is coming! Flagstaff Academy has camps for all ages. Visit the website for information.